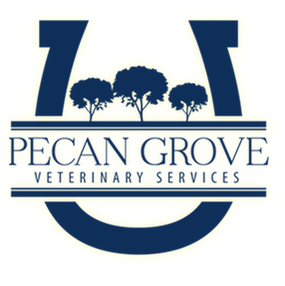 Pecan Grove Veterinary Services is a fully equipped large animal ambulatory veterinary practice based in Llano, TX. We provide service for the communities of Llano, Kingsland, Marble Falls, Burnet, Cherokee, San Saba, Valley Spring, Pontotoc, Brady and Fredericksburg. Our goal is to provide your horses and livestock with the highest quality veterinary care available in a mobile setting. We treat each patient compassionately and promise honesty and dependability. 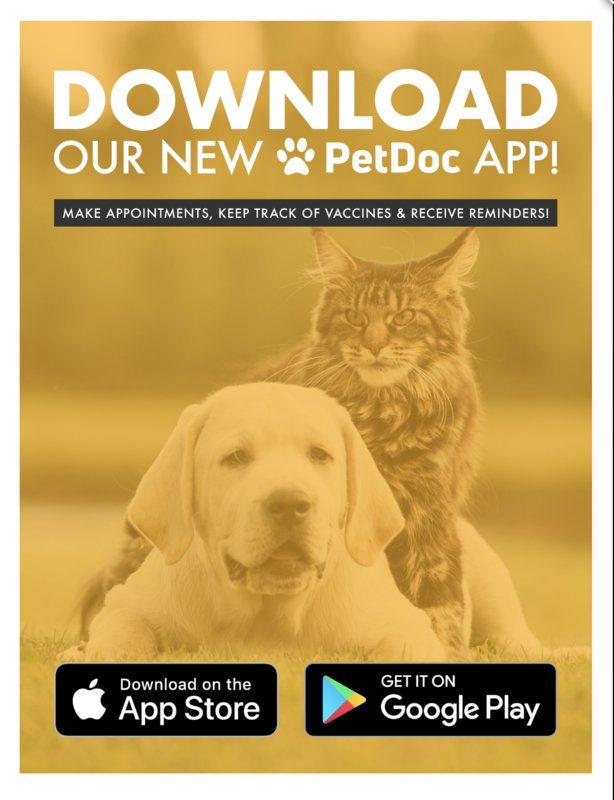 Call today to schedule an appointment!